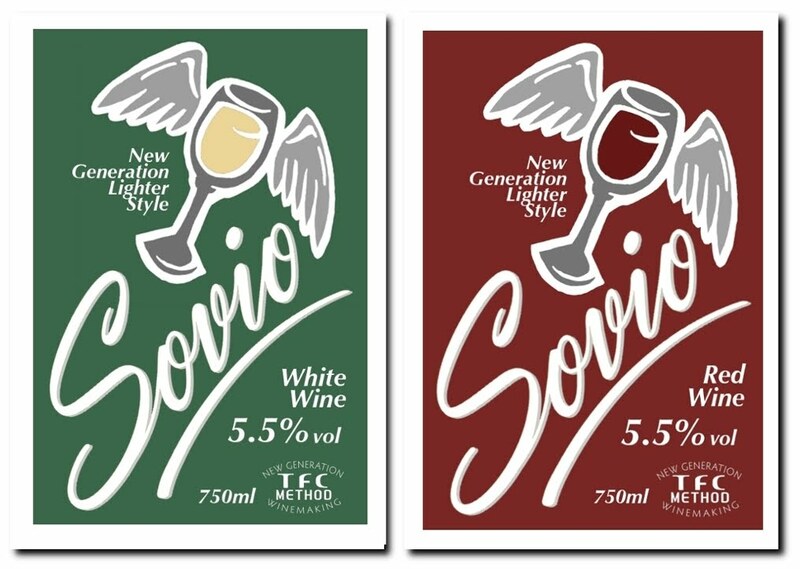 my attempt at a sovio wine label design competition. 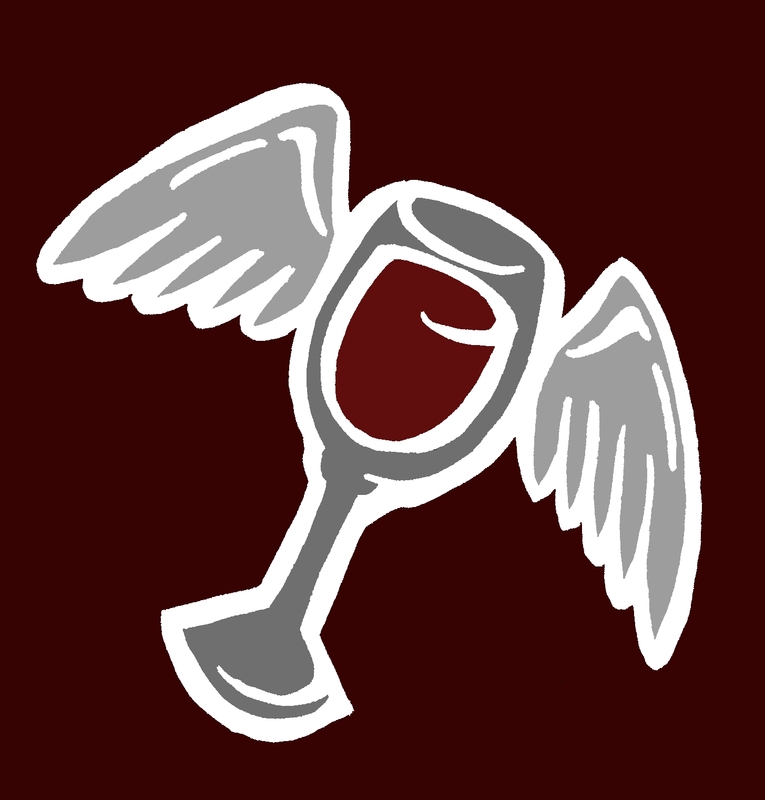 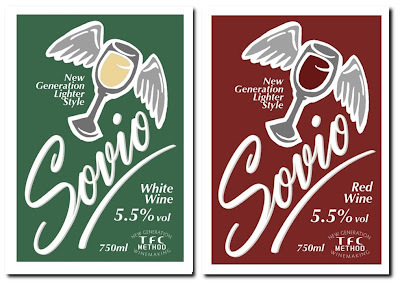 the main focus is on the fact it's a lighter and less alcoholic wine hence the flying wines! 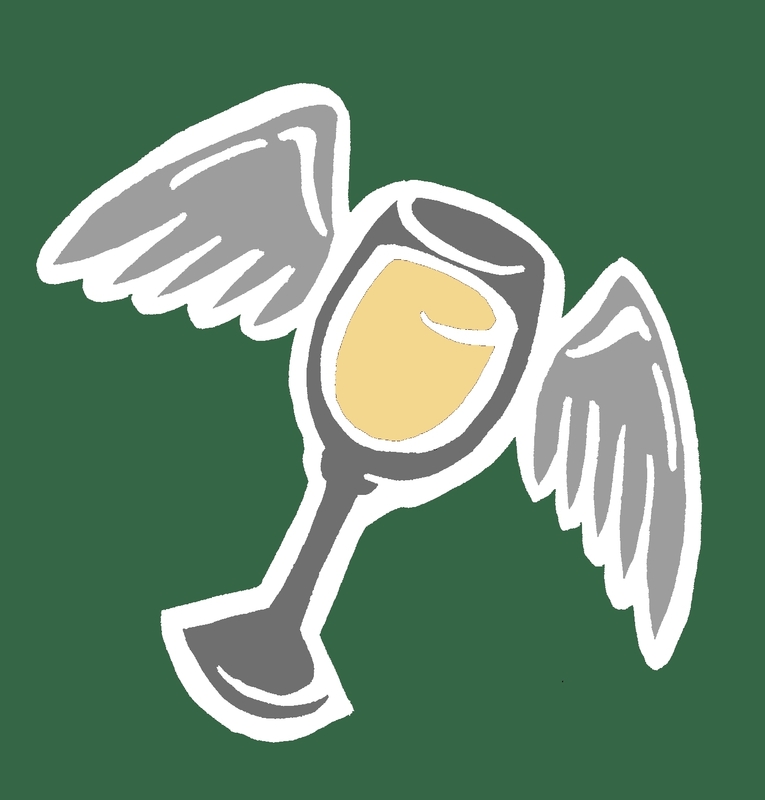 quite simple, went for the 50's coca-cola look (i've been watching too much mad men recently) didn't spend as much time on it as i would have liked due to an incredibly hectic few weeks, but you never know unless you try aye!